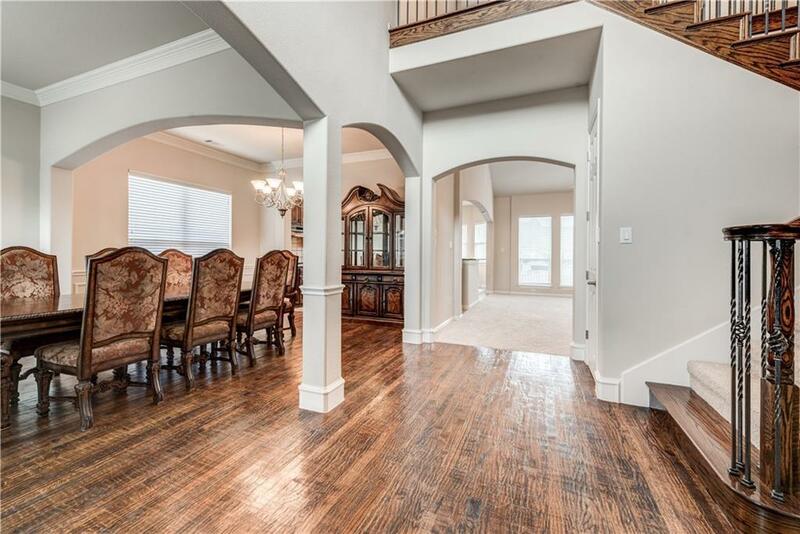 LOCATED IN HIGHLY SOUGHT AFTER RIVERWALK OF COLLEYVILLE WTIH WATER VIEW! 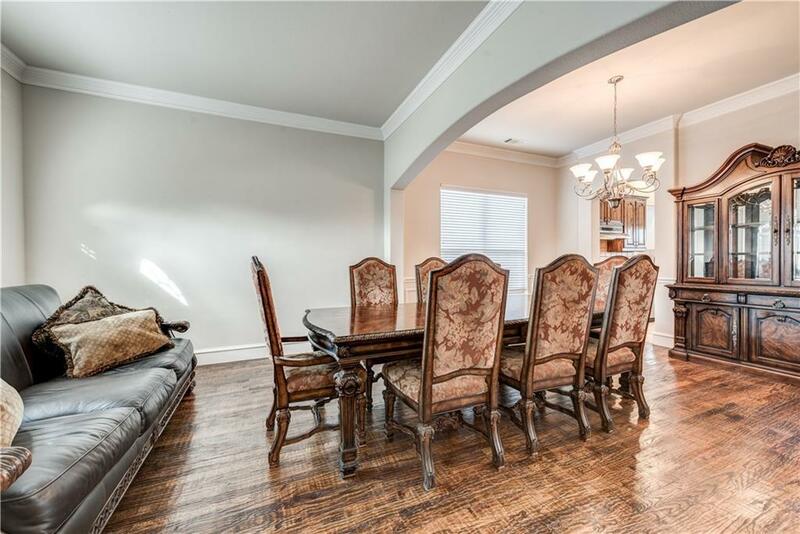 Walking distance to Lifetime Fitness, Movies, Dining and Shopping. This spacious home features a fabulous floor plan with large master suite on 1st level, bonus room, 3 bedrooms & 2 full baths on 2nd level. Low maintenance is perfect for lock and leave lifestyle. New Carpet & Fresh Paint. 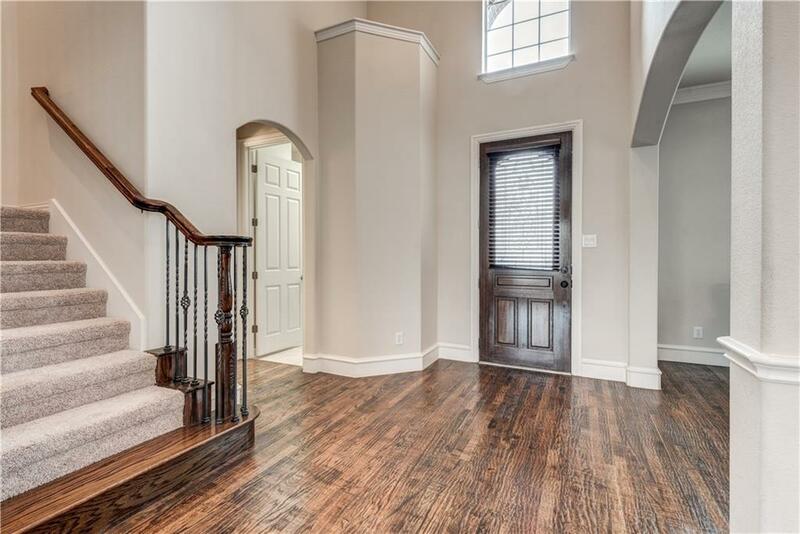 Gorgeous hardwood floors in entry, formal living & dining. Relax on open patio and enjoy the summer breeze overlooking peaceful canal or views from Dining, Family & Master Suite! 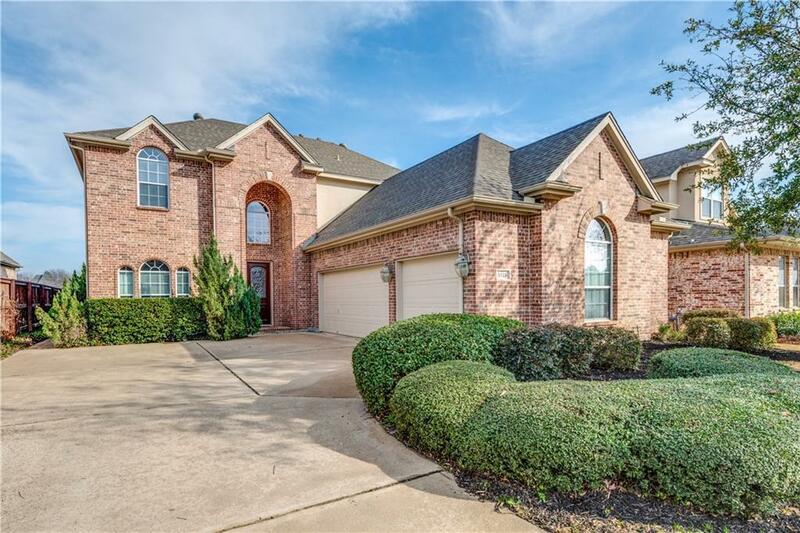 Minutes from DFW Airport, Highways 26, 114 & 121. A Must See - Don't Wait or it will be Gone!